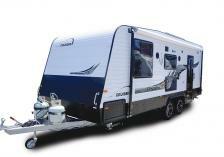 Essential DBC Cruiser Caravans are exceptional RV’s. 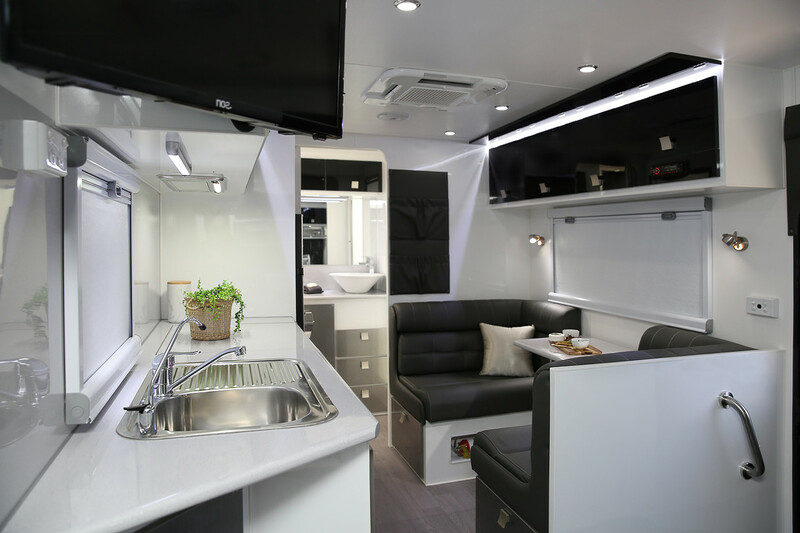 They are packed with a host of quality features and fittings to make your time on the road comfortable and rewarding. Backed by 35 years of design expertise, these wonderful vans have a host of standard features that you would often expect to pay extra for. 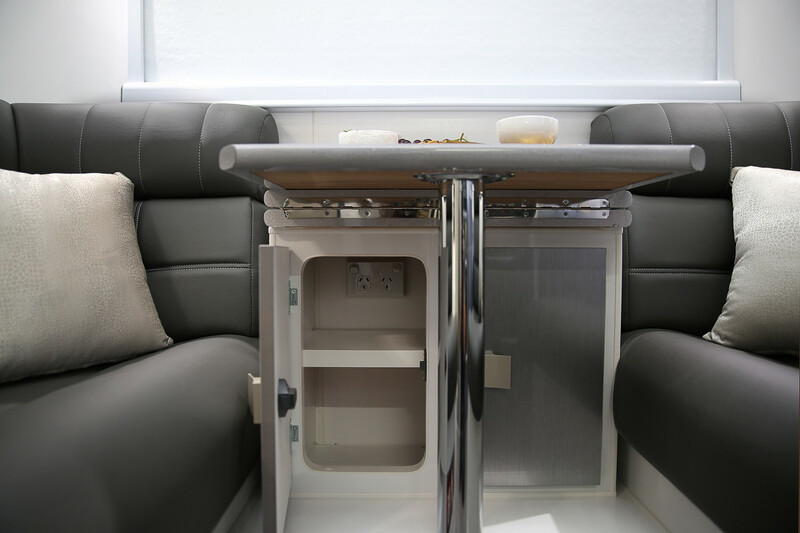 Safety Features, such as a fire extinguisher and smoke detector, quality finishes like the gloss finish cupboards and smooth glide drawers, and a host of quality electrical appliances all come as standard. The spacious Essential DBC family Caravan is designed and built for the most rewarding family holidays. There is a great range of layouts to choose from, so that you can select the design that best suits your family needs. Select a separate toilet and shower, or an ensuite. 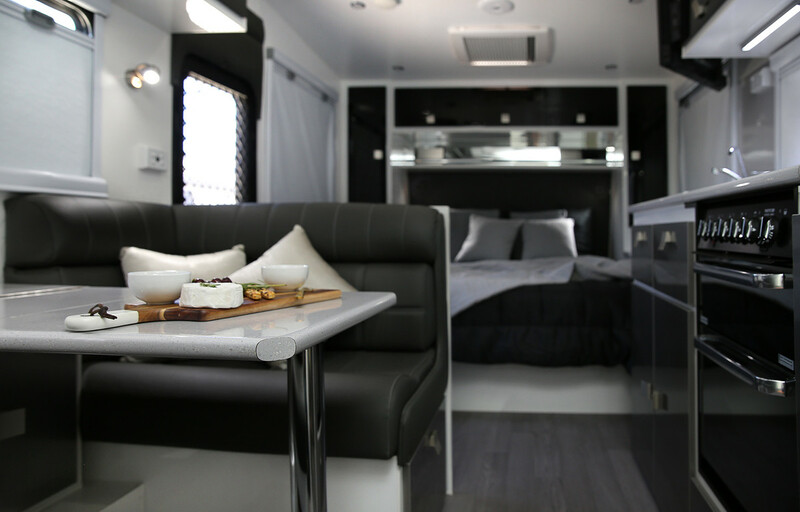 Choose from a host of interior layouts to give you the sleeping, dining and entertaining experience you desire. 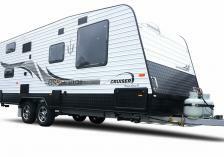 Both the Cruiser and Family range of caravans offer unrivalled value for money. This is punctuated by the sort of high quality finish you would expect to find in a caravan at a considerably higher price point. Designed & built to perform well on sealed and graded dirt roads. The all-new Outlander is sure to please. 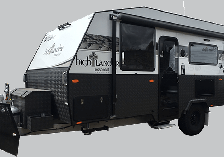 The Essential Outlander Caravan is designed for the caravan traveller who wants o get away, but isn’t ready for the complete off-road experience. Also suitable for short distances on light corrugated roads this new addition to the Essential Caravans range is what we refer to as our ‘Semi Off Road’ caravan. Ready to start the adventure? 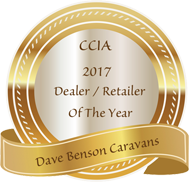 Visit Dave Benson Caravans today and we’ll make sure you are ready to enjoy the great outdoors your way. 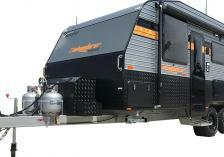 The Essential Highlander Off Road Caravan – a tough caravan that can handle all conditions, but still looks great. With the now legendary G&S Chassis and patented “Control Rider” Independent, Twin Shock Suspension this caravan has been purpose built to handle everything the rugged Australian Outback can throw at it. 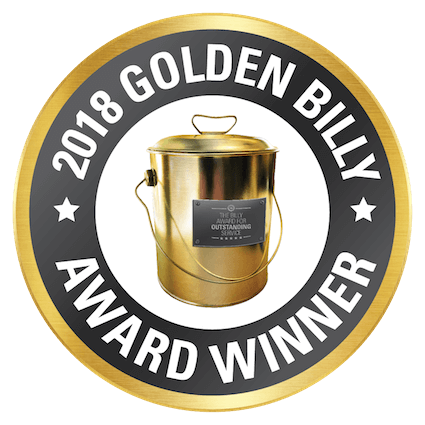 Features include 300 Watts of Solar, Grey Water, Piano Hinges, A Big Tool Box with Jerry Cans and a Generator Slide all as standard inclusions. The minute you see this exceptional van you’ll appreciate the tough hard-wearing features of a true off-road caravan. 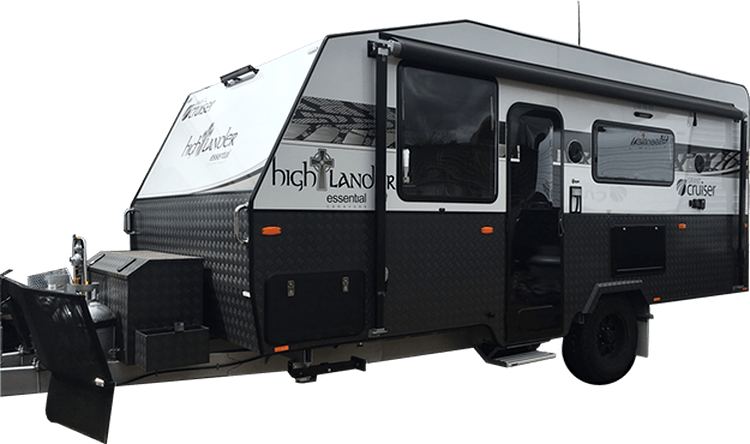 Think style, think luxury and expect genuine toughness, then think the all new fully designed Essential Highlander Off Road caravan.